10 Home Remedies To Remove Upper Lip Hair Naturally! A good volume of hair looks good on your head, but they can be embarrassing on other parts of the body. Facial hair in a male is a symbol of manhood, but it is a nightmare for females. No woman is completely free of signs of hairs on her face. However, thicker hair on the face and upper parts of the lips may be a cause of worry. There are various methods with which you can get rid of the hair on your upper lips. The market is full of beauty products, hair removal products, and depilatory equipment that claim to be your best hair removing partner. We are absolutely sure that you must have tried more than half of these beauty products to get rid of the upper lip hair. Some must have worked positively but many must have failed you distressfully. Although some of the products are really good, they may have cost you a fortune. The hair growth is sometimes the result of hormonal imbalances and genetic factors. It can be caused due to some medical issues as well. So, what can you do to successfully remove upper lip hair without investing your month’s salary on it? In this article, we have come up with some easy to use, readily available, no-side-effects, natural remedies. The remedies will not only help you to remove facial hair, but we assure you that you will be left with a smooth and glowing skin! Turmeric gives you a natural glow when mixed with milk. Milk has natural lactic acid that brightens the skin and makes it soft. It exfoliates and nourishes the skin and you get a soft, smooth, and glowing face. Mix one tablespoon of turmeric with a similar portion of milk. Apply on your face generously. Especially apply on the upper lips area to get better results. Leave for few minutes until dry. Wet your fingers and start rubbing the paste anticlockwise. Wash thoroughly with cold water. Repeat twice a week for better results. 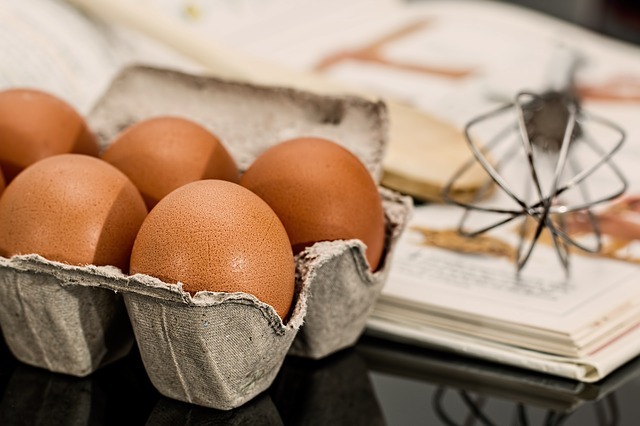 Egg whites work as a peeling mask and remove the blackheads and hairs from the roots. Dry for about thirty minutes or until hard. Peel off the mask and wash your face thoroughly. Repeat this method once a week for a glowing hair-free face. Sugar is a natural exfoliator that removes dead skin and gives you a smoother face. It acts as a natural wax and removes the hair painlessly. Let it cool and apply on your upper lips area. Take care not to cool completely as it will harden immediately. Using a piece of cloth, rub on the area you applied paste. Pull the cloth against the hair growth direction. Wash with cold water or apply ice packs. Wheat is again a natural exfoliator and helps in removing hair from the roots. Make a paste of 1tbsp wheat flour, 1tbsp milk, and pinch of turmeric. Generously apply on the upper lips area and let it dry. Peel the mask and wash the area thoroughly. Lemon is natural bleach that helps in lightening hair color. Sugar acts as an exfoliator and removes the hair from the roots. Make a paste of 1 tbsp. sugar and juice of one lemon. Repeat on alternate days for best results. Lemon, as you know, is natural bleach. When mixed with honey, it adds to the properties and gently removes facial hair. It makes your skin smoother and softer. Make a slurry of 1 tbsp. 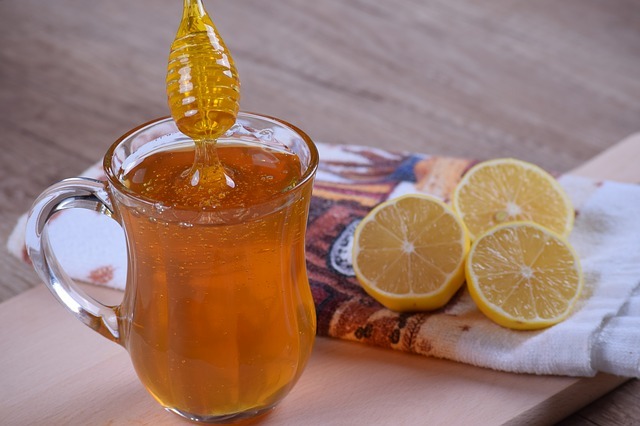 honey and ½ tablespoon of lemon juice. Apply to the upper lips area. Gently clean the area with a soft cloth that has been dipped in warm water. 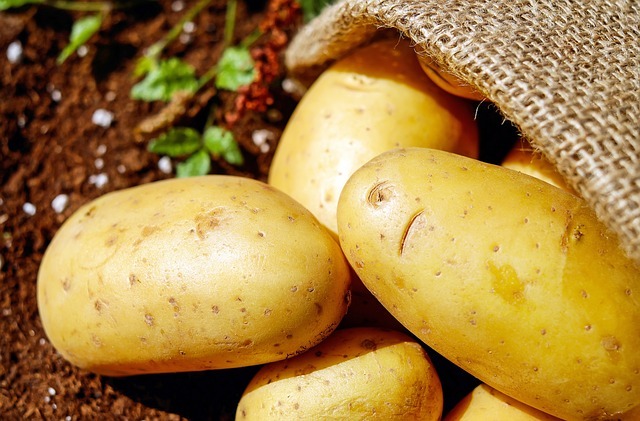 Potatoes not only make best French fries but they help in removing the facial hair as well. Soak 2 tbsp. of yellow lentils overnight. In the morning, strain the lentils and grind with lemon juice. Add freshly extracted juice of potatoes. Apply on the upper lips area and allow it to dry thoroughly. Scrub the paste anticlockwise and rinse off with cold water. Use this face mask twice a week. Milk is a face cleanser and softener. Cornflour makes your skin smooth and firm. Apply it on your upper lips or whole of the face. 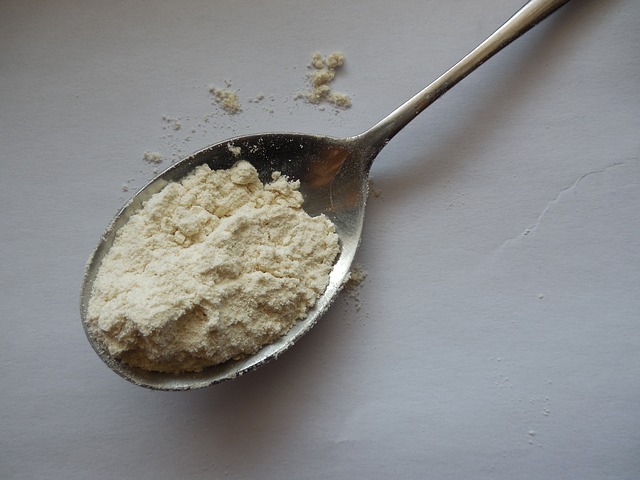 The coarseness of gram flour works as a natural exfoliator to get rid of the unwanted facial hair. Mix 1 tbsp. 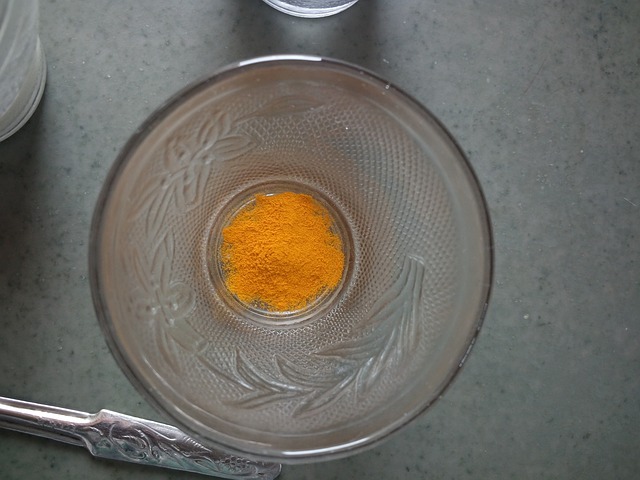 of gram flour with a pinch of turmeric. Use water or milk to make a thick paste. Apply the paste on the upper lips area. Use this mask every alternate day. You must be amazed at how gelatine can help you get rid of that unwanted moustache on your face. Well, it’s very easy to use, readily available and leaves you with soft skin as well. Mix 1 tbsp. of gelatine with ½ tsp. of milk. Add oils of your choice or use few drops of lavender oil. Using a spatula, or Popsicle, apply the paste on the upper lips. The above-mentioned remedies are simple and natural. Try these remedies to get rid of those unwanted hairs on your face and upper lips!